Undoubtedly coffee is one of the most popular drinks worldwide. The vast majority of people start their days with a cup of coffee. One must ask himself why do people drink coffee so much. Why is it so popular and what’s so special about it? We made a list of the top 10 reasons why people do, and why they should drink coffee every day. Researchers from South Korea experimented with rats who were deprived of sleep. And when exposed to coffee aromas their brain proteins started to change. These proteins have antioxidant abilities which make the nerve cells protect themselves from stress. Only by the exposure of the smell of the coffee, rats stressed from sleep deprivation almost instantly put their stress levels under control. While the control group which wasn’t exposed to the smell of the coffee showed no change and their brains didn’t have these proteins present. People react in the same way, so if you are deprived of sleep, and you started to feel stressed, a richly flavored cup of coffee could take care of you. While coffee doesn’t help with sleepiness for people with Parkinson’s, according to the study from 2012 it may help with movement control. The American Academy of Neurology published in their medical journal the research by Ronald Postuma MD. Patients were given the caffeine pills which are equal between two and four coffee cups per day, while the control group received the placebo. After 6 weeks, the group that received the caffeine pills has shown improvements in movement while the placebo group showed no improvements. While helping in movement, caffeine did not help with sleepiness or the quality of sleep. But it seems to block a malfunctioned brain signal of Parkinson’s, which is good news since caffeine is an effective and inexpensive way to do that. People who drink coffee daily have 20% less chance to develop liver cirrhosis. Liver cirrhosis is a disease caused by consuming too much alcohol, and it can eventually lead to liver cancer. 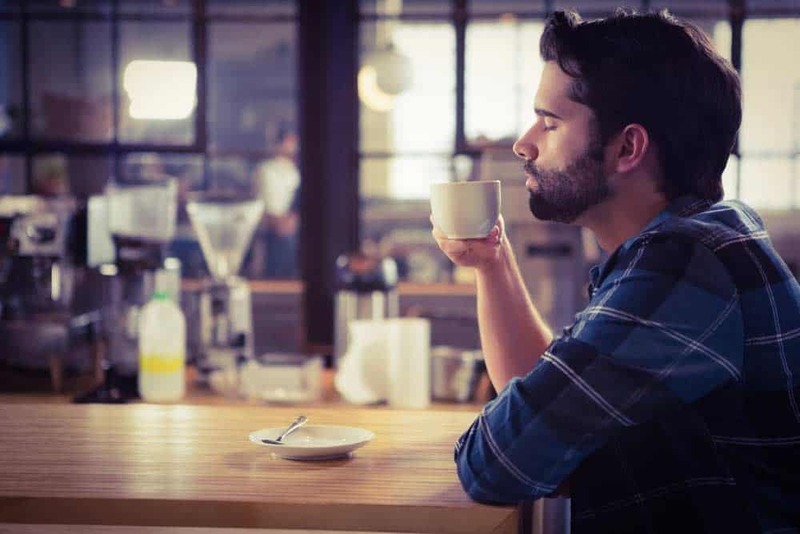 The research from 2006 led by Arthur Klatsky shows that people over 22 years of age that consume at least one coffee cup on a daily basis can protect their liver. There are also studies that show that coffee protects the liver and prevents the development of NAFLD disease (non-alcoholic fatty liver disease). Four or more cups of coffee a day can prevent this disease. Coffee can make people feel happier, and it’s probably the second most important reason people drink it, right after waking them up. The National Institute of Health found in their studies that people who drink 4 or more cups of coffee have 10% less chance to get depressed. And it’s not because the caffeine gives you that edge, but due to the antioxidants that make you feel good. So, if you start feeling a bit down, try fixing yourself a cup of hot coffee and see how you feel after that. Harvard Medical School examined more than 100,000 men and women in a 20-yearlong study. And they found that women who drink about three cups of coffee daily are much less exposed to probability to develop skin cancer compared to the women who are not coffee drinkers. So, ladies, if you want your skin to be healthy and protected, don’t restrict yourself to a good daily dose of coffee. If you go to a gym often, you probably already heard that some athletes take caffeine pills before a workout. 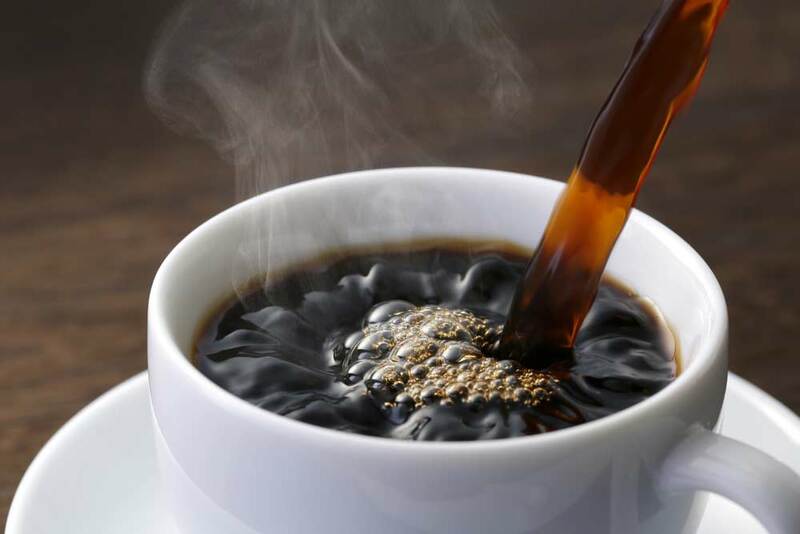 Caffeine improves the blood flow, raises the energy levels and increases the number of fatty acids in the blood, making it a great pre-workout supplement. Caffeine supplements which are mostly in the form of pills, have a very high dose of caffeine, much more than you would get from a cup of coffee. But even if you just drink a cup before the workout, you will notice the difference in the energy, endurance and blood pump though training. The American Chemical Society had one more than one study about caffeine. In this particular study, they found that drinking four cups of coffee (or more) a day can significantly reduce the chance of developing Type 2 diabetes, up to 50%! And after every additional cup, the risk is further lowered by 7%. Amazing discovery. We wouldn’t recommend that you drink more than 4 cups if you have some side effects. Some people can easily handle more than 4 cups, but on the average, most people can consume 4 cups without side effects. 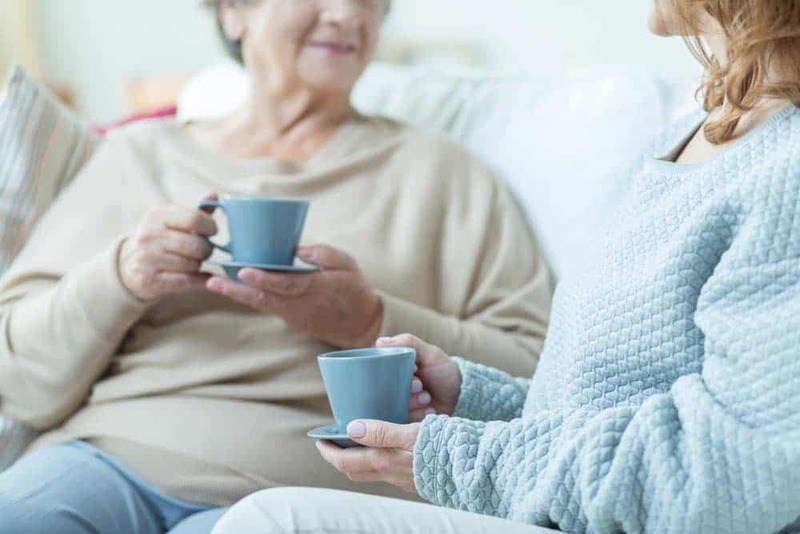 Universities of Miami and South Florida found in their researches that elderly people (older than 65) who consumed coffee on a daily basis developed Alzheimer’s two and even four years later than people who had lower or no caffeine in their blood at all. Of course drinking coffee cannot prevent Alzheimer’s, but it can reduce the risk or delay it. We know that fruits and vegetables have more antioxidants than any other source, but there is a study from 2005 done which came to the conclusion that the human body absorbs the most antioxidants from coffee. American chemical society claims that by their study, nothing even comes close to coffee. Somehow the human body utilizes the most antioxidants from coffee, even if it has much fewer antioxidants than some fruits and vegetables. This new knowledge makes the coffee number one choice in the prevention of heart disease. So, for daily protection against heart disease, start your day with your favorite coffee cup. Two independent studies found that high consumption of coffee results in decreased risk for multiple sclerosis. Four cups of coffee a day significantly lower the risk for development of multiple sclerosis. Apparently, the coffee can prevent neural inflammation that can cause MS to develop. Protection against Multiple Sclerosis is just one more positive impact this wondrous potion has to offer. We knew why do people drink coffee for at least two reasons, to relax and to wake up in the morning easier. But now we all know some of the much better benefits our favorite drink has to offer. 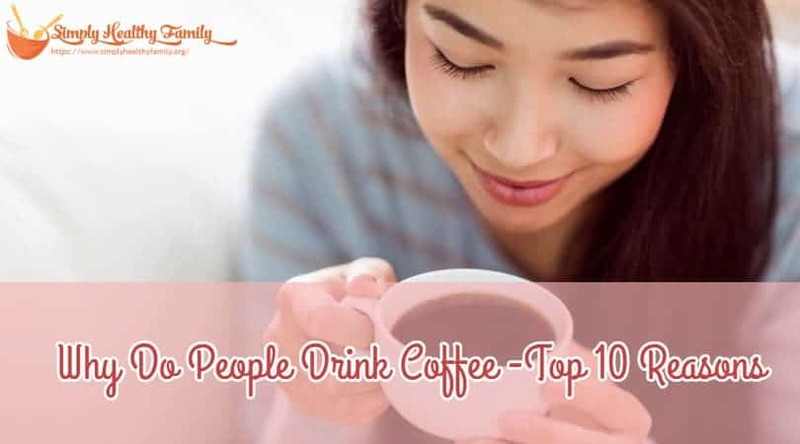 If you already are a coffee drinker, you just got a whole lot of reasons to keep the coffee your number one choice for a beverage.